Tuesday, March 8th, 2016 at 12:04am. The Wild & Scenic Environmental Film Festival is the predominant environmental film festival of its kind in North America. 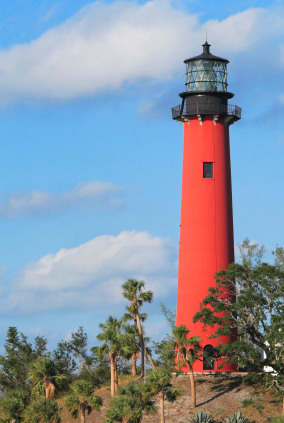 The 2016 film festival will take place in here in our own backyard at the historic Jupiter Inlet Lighthouse and Museum, Jupiter. This influential series of short movies will inspire you to get involved with conservation and environmental organizations and encourage you to take action to protect our planet.